In order to keep global temperature rise below 1.5 degrees Celsius, we’ll need to rely on renewable energy, electric vehicles (EV) and battery storage. But creating that infrastructure will dramatically increase our need for metals like cobalt and lithium. Chromebooks have come a long way from the original CR-48, and for many, a complete workflow is now possible in the confines of Chrome OS thanks to the addition of Android and Linux application support. But there are quite a lot out there to choose from, and some are better options than others. For your convenience, we’ve put together a small list of some of our favorite picks, categorized based on your primary consideration. The image below is difficult to view. Do you know why? Because it’s true. 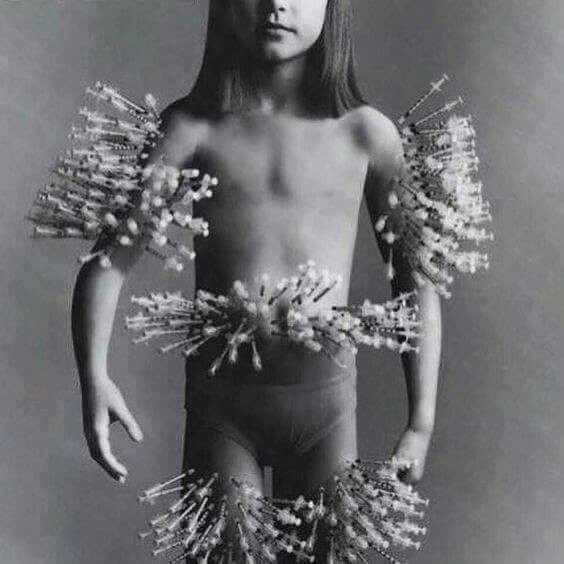 The picture represents one month in a life that would end much earlier without the reality of having to take multiple injections every day. In the three years since world leaders signed the Paris Agreement on reducing greenhouse gas emissions, the world’s five largest oil and gas companies have spent more than $1 billion on misleading branding and lobbying related to climate change, according to a new report. Driving a car isn’t simply popping your backside casually into a seat and twiddling the wheel from there. There actually is a right way to adjust your seat for maximum comfort, control and safety. 15 years feels like forever. Author TerrenPosted on February 27, 2019 Categories Google+Leave a comment on Awesome! In a new study, researchers suggest that countries that are turning to renewable energy sources and moving away from fossil fuels are making progress in reducing CO2 emissions. Pretty cool, but crazy expensive. Author TerrenPosted on February 20, 2019 Categories Google+Leave a comment on Pretty cool, but crazy expensive. Chromebooks are great for anyone who uses them: they turn on in an instant, have great battery life, and updating them is a breeze. But, the day will come when your Chromebook stops getting updates from Google. What do you do then? Android is packed with features that are overlooked and under-appreciated. Here are five awesome ones you’ve probably never even heard of.